Jul 28, 2011 in "Cinderella's Holiday Wish"
It is that time of year again when Disney are looking towards preparing the parks for the holiday period. 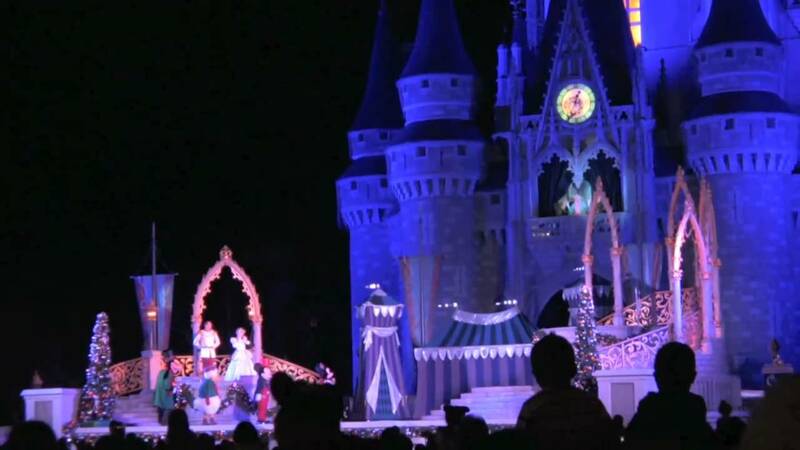 This year the crane for the Magic Kingdom's castle dreamlights installation is currently scheduled to be on-site from September 12 to September 26 2011, with the first showing of the lights on November 7 2011. You can see photos of this spectacular display here, and video of the show here. Here is a look back at the crane installation from last year.